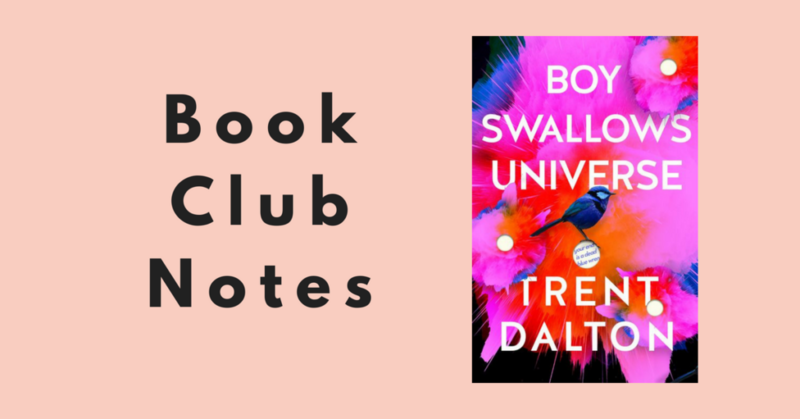 The perfect book for your next book club is Boy Swallows Universe! A story of brotherhood, true love and the most unlikely of friendships, Trent Dalton’s debut novel will be the most heartbreaking, joyous and exhilarating novel you will read all year. 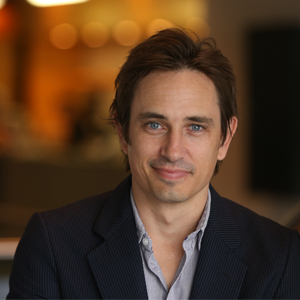 Trent Dalton writes for the award-winning The Weekend Australian Magazine. A former assistant editor of The Courier-Mail, he has won a Walkley, been a four-time winner of the national News Awards Feature Journalist of the Year Award, and was named Queensland Journalist of the Year at the 2011 Clarion Awards for excellence in Queensland media. His writing includes several short and feature-length film screenplays. His latest feature film screenplay,Home, is a love story inspired by his non-fiction collection Detours: Stories from the Street (2011), the culmination of three months immersed in Brisbane’s homeless community, the proceeds of which went back to the 20 people featured within its pages. His journalism has twice been nominated for a United Nations of Australia Media Peace Award, and his debut novel Boy Swallows Universe was published in 2018. His writing includes several short film screenplays. He was nominated for a 2010 AFI Best Short Fiction screenplay award for his latest film, Glenn Owen Dodds, starring David Wenham. The film won the prestigious International Prix Canal award at the world’s largest short film festival, The Clermont-Ferrand International Short Film Festival in France. Dalton’s debut feature film screenplay, In the Silence, is currently in production. Trent also hosted the ABC Conversations show while Richard Fidler was on a Churchill Fellowship. 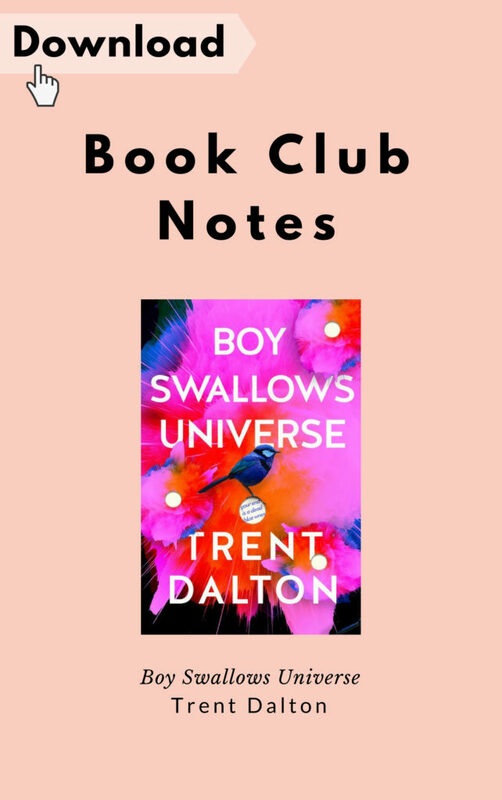 This entry was posted in Book Club and tagged Australian fiction, Book Club Notes, Boy Swallows Universe, Reading Inspiration, Trent Dalton. Bookmark the permalink. « The Banjo Prize Shortlist is here! "Book Club Notes: Boy Swallows Universe"